A much anticipated game waits on Monday as Chelsea face Manchester United in the quarter-finals of the FA Cup at Stamford Bridge. 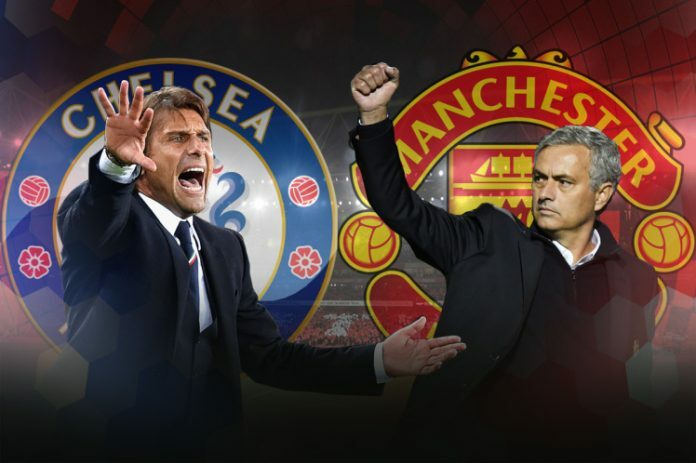 It is surely an affair not be missed by the neutral at Stamford Bridge; however the Red Devils boss has encountered a few blows before the encounter, where he will return to a place where he was sacked last season. Jose Mourinho will have a few issues in picking his first team squad as Wayne Rooney, Marcus Rashford and Anthony Martial all are likely to miss the clash against due to injuries against their arch rivals. Zlatan Ibrahimovic is also ruled out as he misses the first of the three games due to suspension. But despite having an already difficult season, the Portuguese has managed to get some silverware this season in the form of the League Cup. On the other hand, high-flying Anotnio Conte has a fully fit squad as they will be fancying their chances against the Red Devils, whom they trashed 4-0 the last time these two teams met. 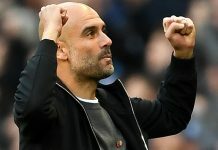 The Blues sit on top of the Premier League table with a lead of 10 points at the summit as they hope to end their season with a domestic double by knocking out Manchester United to book their place in the semi-finals of the competition. Chelsea starting XI: Courtois; Azpilicueta, Luiz, Cahill; Moses, Kante, Matic, Alonso; Pedro, Costa, Hazard. Manchester United starting XI: De Gea; Valencia, Smalling, Jones, Rojo; Pogba, Herrera, Carrick; Mata, Mkhitaryan, Lingard. Gear up for action as the two battle it out for progressing into the semis of the FA Cup, promises to be an intriguing contest as two top English clubs go head to head once again, however the odds are stacked in Chelsea’s favor and they should come out on top once again.